CONVENIENT, LARGE POND, BUILD READY! 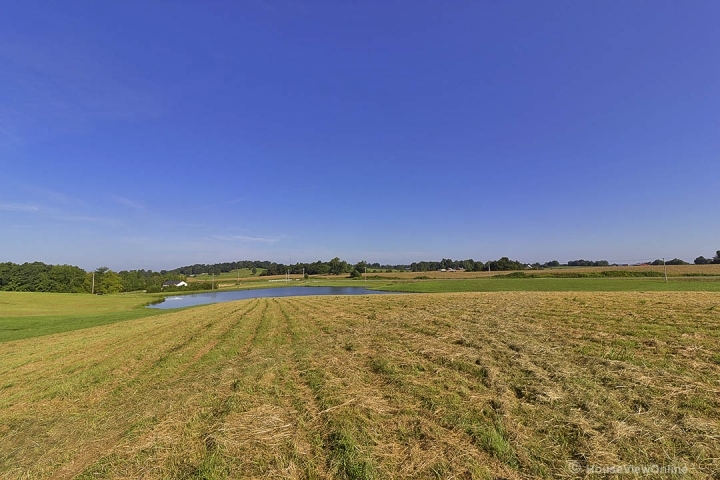 Are you awaiting your very own acreage in rural Jackson? You finally have your chance. This beautiful 10+/- acreage lot sits right off of the junction of St Hwy Y and W. It has a little bit of everything you want. The back of the lot has a surplus of trees, before it a flat place to build your dream home. Toward the front of the lot there is an attractive pond. It is convenient to jump right back on the road to Cape or Jackson. Call today to get your very own tour of this gorgeous piece of your own private retreat!